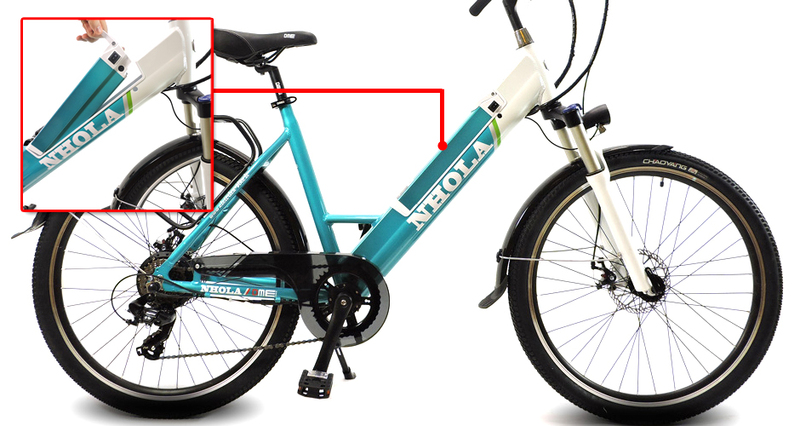 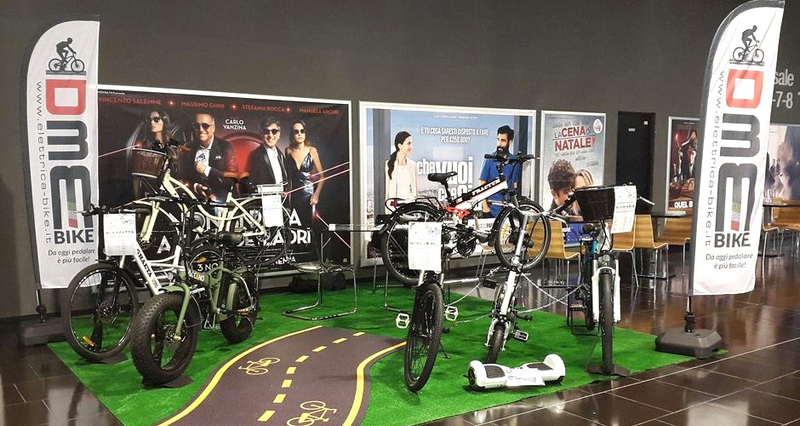 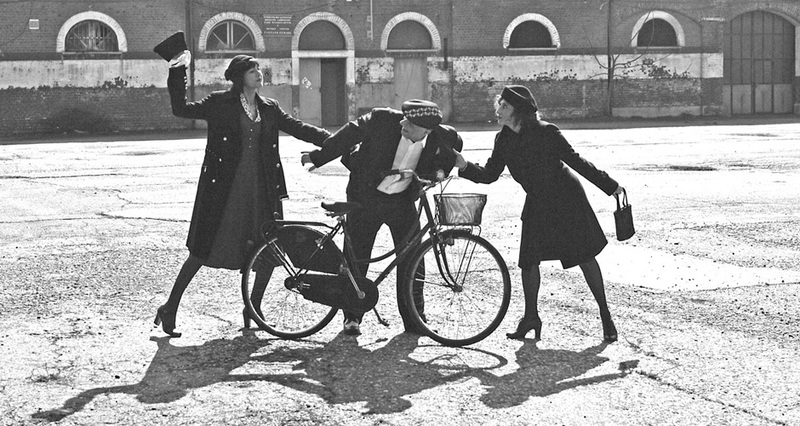 Bikes & Thieves: some tips on how to protect your e-bike! 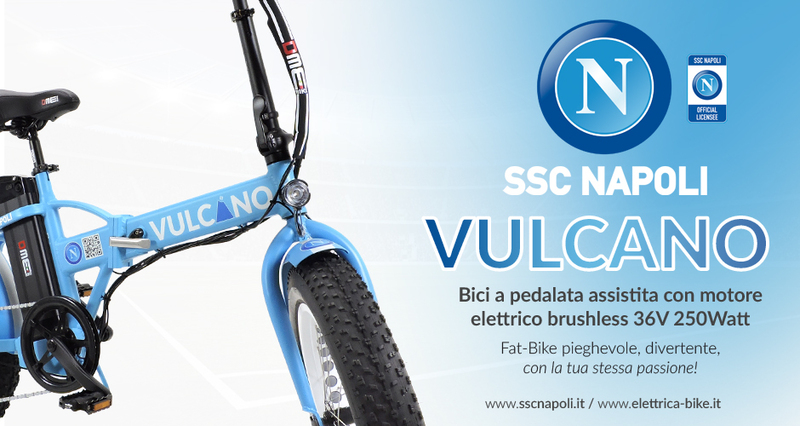 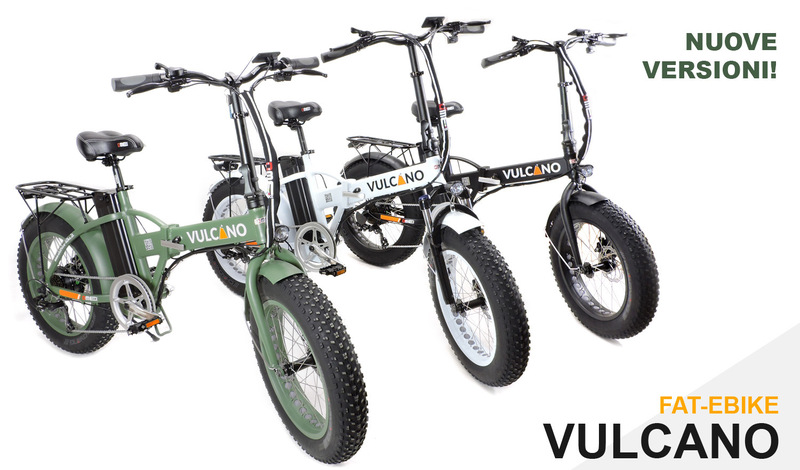 SSCN and DME present VULCANO, the blue heart FAT-Bike. 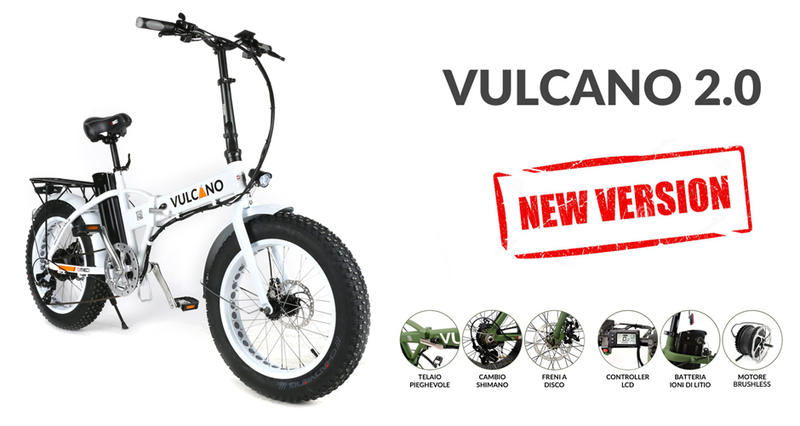 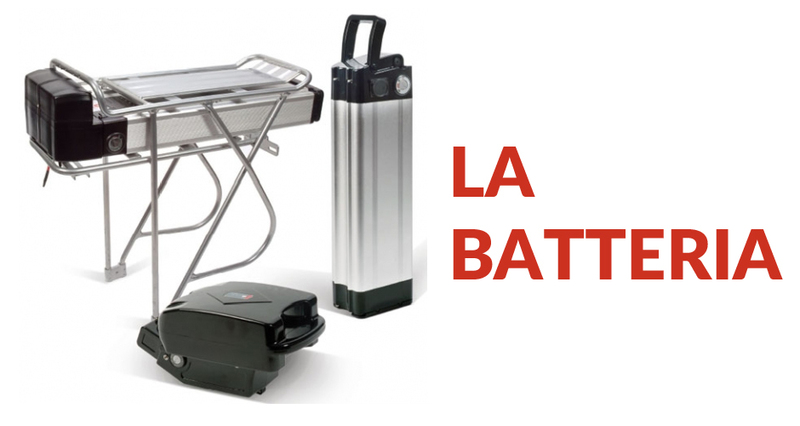 The new VULCANO DME are COMING! 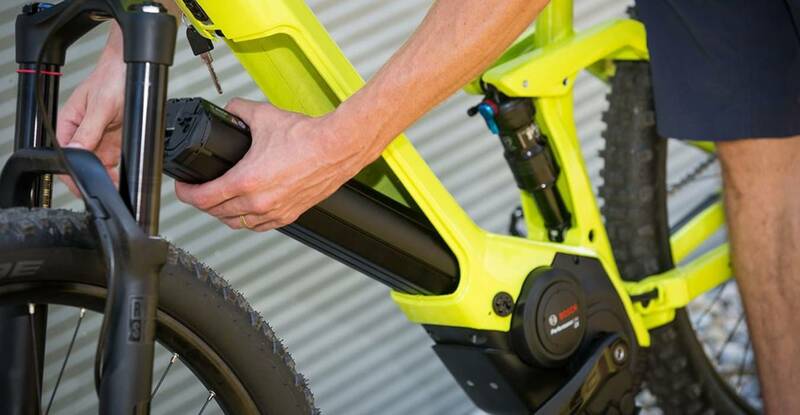 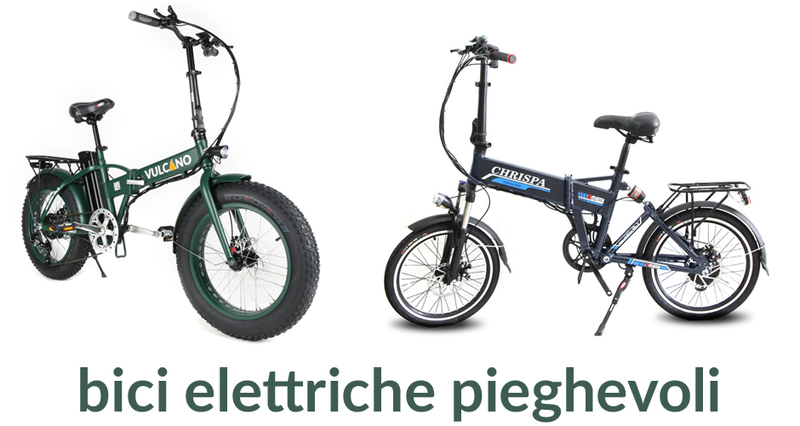 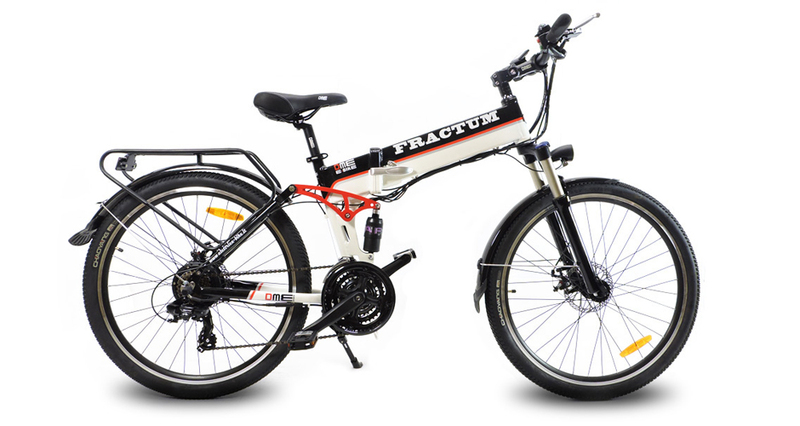 DME-Bike Fractum review on qualescegliere.it!